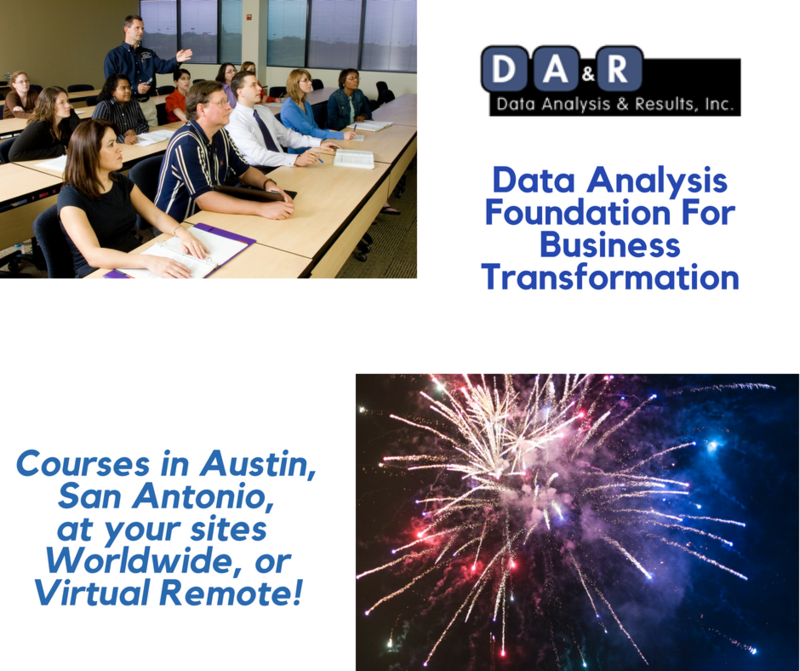 Data Analysis Foundation For Business Transformation | Courses | Training | Data Analysis & Results, Inc. This course is packed full of instructional discussion and materials complemented by carefully chosen videos, examination of industry materials, proven best practices, and exercises in which the participants will gain insight into the practical application of the material. Be prepared to discuss and analyze some of your own challenges with identifying and quantifying the risks associated with decision making and forecasting future results. It introduces you to many and useful common data analysis tools with simple exercises: Excel add-ins, standard deviation, Random Sampling, and introduction to Pivot Tables and Charts will help you effectively demonstrate basic data analysis functions and reporting in Excel or Google Spreadsheets. You will learn how to gather, analyze, and adapt your data to feed your organization decision making. You do not need heavy Excel, data analysis, data science, or analytics experience. We leave out or simplify math jargon and complex symbols and equations to concentrate on what your data can tell you and your organization. 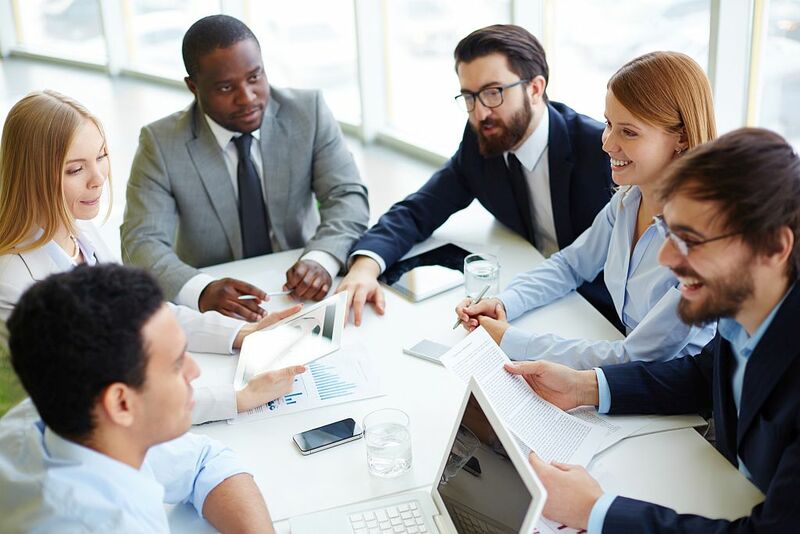 You will learn how to present to those executives, managers, and subject matter experts who need to quickly make decisions that drive your organization forward. We will discuss how firms, nonprofits, and government agencies get value from Data Analysis, and the tools they use to gather data. These tools include Project Management, Risk Management, Document Management, Business Analysis, Data Modeling, Data Reporting and more. We take time for each learner to address their data analysis questions and challenges. This course has value for those who seek a better understanding of topics around Data Analysis who want to increase their analysis, data, presentation, and decision support skills, capabilities, and knowledge. 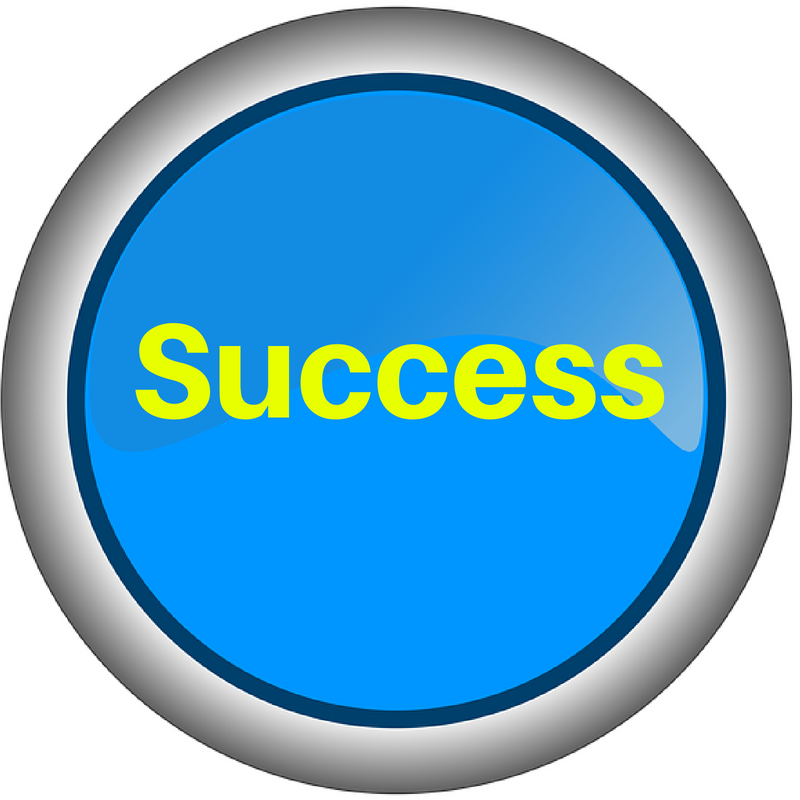 You get a course workbook with information to customize and use. Using many exercises and discussions, you will build a plan to implement what you learned back on the job. Flexible delivery options can address your specific challenges, tools, and goals during the course. 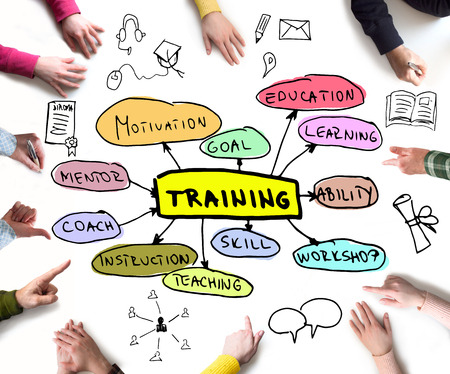 Constantly Developing Your Skills is key to improving the performance of your staff and organization. Well-trained and confident staff will decrease costs, reduce repetitive problems and escalations, and reduce staff and customer frustration. Increasing specific Staff Competencies including Data Analysis and Leadership skills should be a key goal and metric for your organization. In this course, we use in-class discuss of best practices and other interactive exercises to increase Learner skills to be readily applied in the workplace. Whether your staff are local or remote, this comprehensive course covers the data leadership and management topics you need to perform better and lead others to increase their performance. 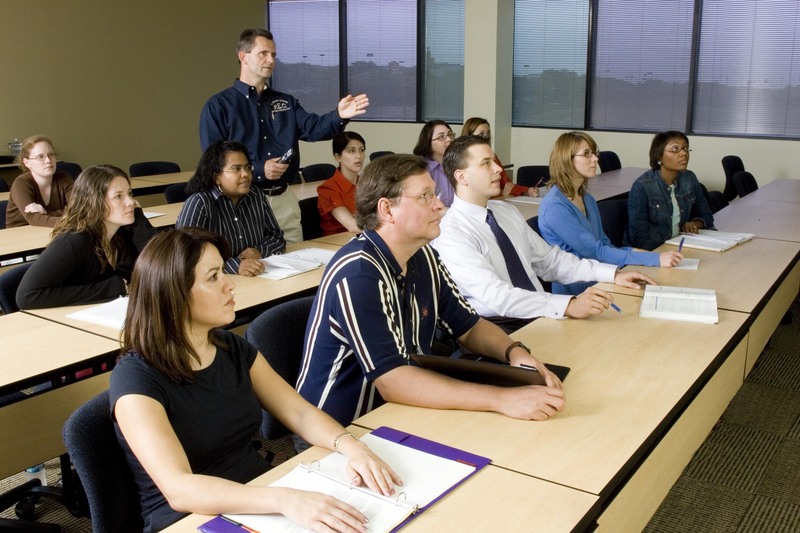 This program contains highly interactive and modular course units. The course is enriched with engaging discussion questions from best practice and real-life situations. Through the interactive role-play and many other exercises, Learners will improve their ability to quickly handle most staff and communication situations. Improving your and your staffs' skills and knowledge ensures that you have a demonstrable solid foundation of Leadership and Management experience that can be readily applied in the workplace. This program is designed for people of all levels and experience eager to learn about and improve their Data Knowledge and Leadership skills. We take time for each attendee to discuss their own data analysis questions and challenges and how they impact the day-to-day operations in their organization. We will discuss how other businesses, non-profits, and public sector agencies get value from data analysis and the tools they use to gather data. These tools include project management, risk management, document management, business analysis, data modeling, data reporting and more. The course will provide insight into the future of analytics and the changing roles of those performing roles such as Business Analyst, Operations Analyst, Project Manager, Department or Division Manager, and IT functions. You will understand steps needed to implement a Data Analysis Plan for your organization and begin your plan during class. You get a comprehensive electronic Workbook with all presented material and lots of explanatory notes. 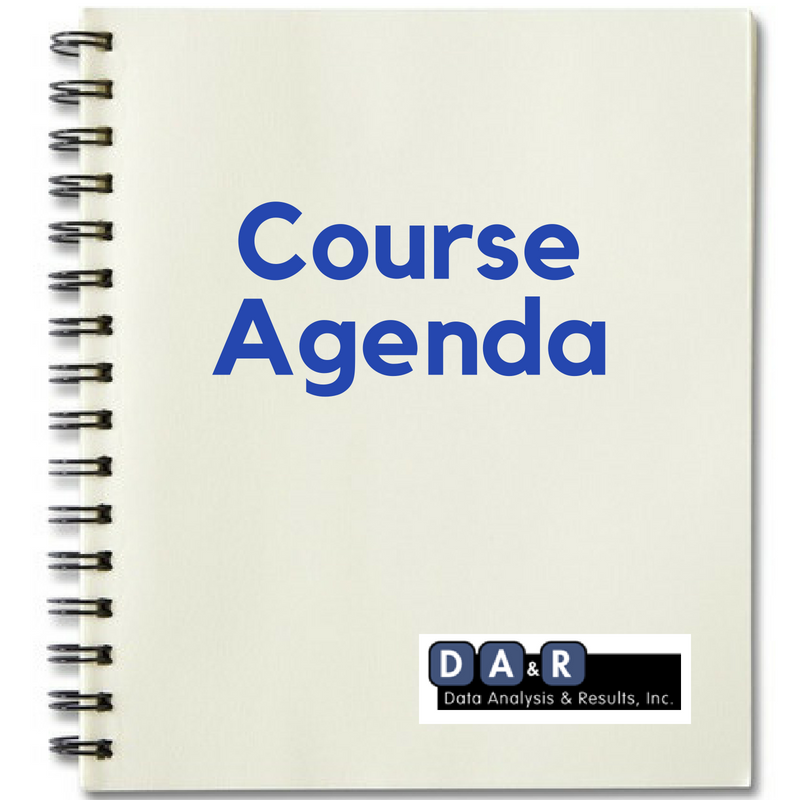 Course authored and delivered by DA&R Senior Consultants and Instructors so you can be assured of highest quality. PMBOK Guide Knowledge Areas covered: Risk, Human Resources, Stakeholder, Integration, and Communication.